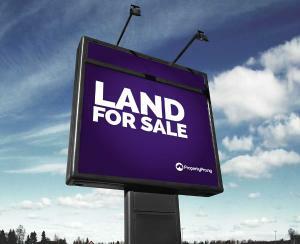 Property for sale in Gbagada cuts across different types of residential and commercial properties at affordable prices. 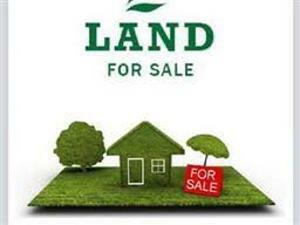 Property for sale in Gbagada include flats/apartments, self-contain, bungalows, duplex, houses in general. 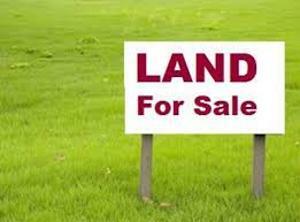 There are also lands for sale in Gbagada. Gbagada is one of the most sought-after locations in Lagos. It’s situated on the mainland, but one can have quick and easy access to the island from there via the third mainland bridge, and the Mainland through Oworonshoki-Oshodi expressway that links Ikorodu road and Agege motor road. Finding a quick route to both Island and Mainland is not a norm in Lagos. This makes Gbagada a location of interest. 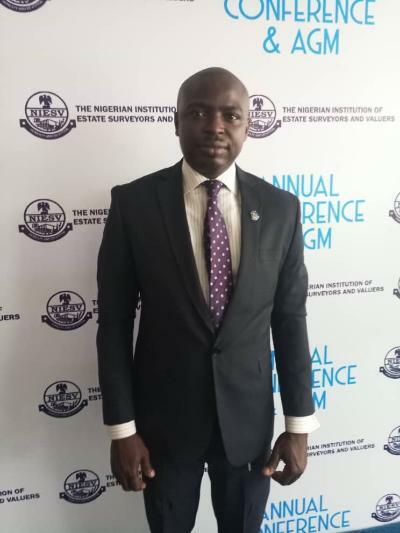 Despite Gbagada being a location of interest to many people, there is still Property for rent in Gbagada are available in Soluyi, Medina, New-Garage, Phase I, Phase 2, Atunrase-Medina, Millennium/UPS, Ifako-Gbagada, Oworonsoki, and so on. 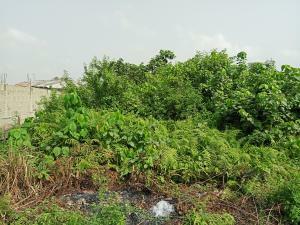 Gbagada is a developed place with lots of residential industrial/commercial buildings. It is home to several business firms including branches of most financial institutions in the country. Prices of Property for sale in Gbagada are dependent on some factors such as the actual locations, building structure/design, competition. 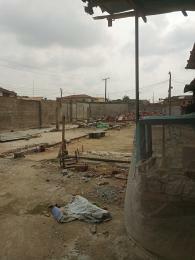 You can get a five (5) bedroom duplex for sale in Gbagada at N60,000,000 and a 400 sqm of land for just N20,000,000.